We open doors to small family wineries, organic farms and exclusive venues where each winemaker, farmer, artisan and chef will lead you on a personal tour of their special corner of the world. Our tours are private and provide personalized experiences not available to travelers in a typical group tour. 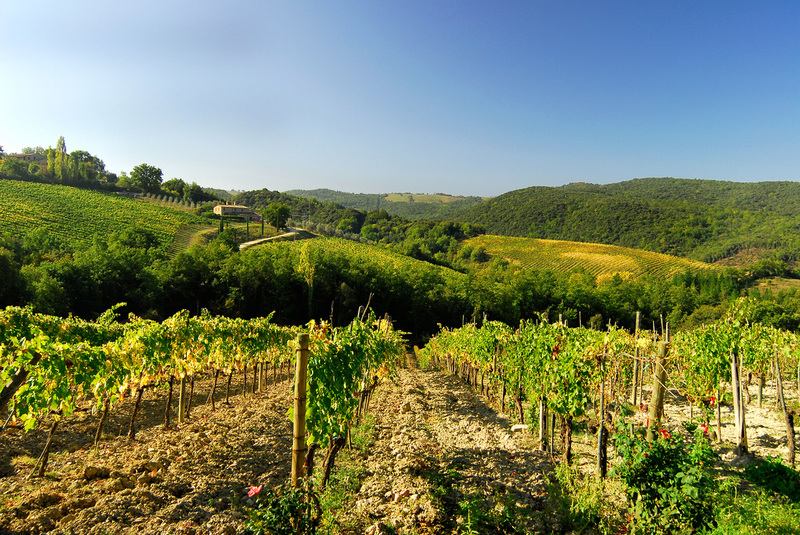 You will have an opportunity to visit places and meet people who exemplify the best of authentic Italian food and wine. We have carefully researched and designed each of our tours to showcase those undiscovered gems off the beaten tourist track which we believe display Italy's true charms. During your journey, you’ll not only have an in-depth experience of Italian wine and food, we’ll also connect you with our trusted colleagues who are some of Italy’s best guides and local experts. They will introduce you to the art, history and culture of the historic cities, hilltop towns and other amazing destinations. "Amy Wadman's diVino Tours sets families up at the best small family wineries in the country. Some visits even include home cooked meals." Since 2003 we’ve been crafting our signature Custom Tours, where we take your ideas, visions and interests and use them to carefully design a unique itinerary pairing our in-depth experience of Italy to your dreams. Drawing on over 10 years of experience designing custom trips, we have put together a series of "Pret a Porter" Classic Private Tours, which combine our travelers’ top picks with our own favorite destinations to create what we believe are the most unforgettable travel experiences.